Bison roaming the snow capped mountains, steaming hot springs ready for soaking and acres of an unspoiled winter wonderland — what’s not to love about the Yellowstone Country of Montana? Just like many countries I visit, Montana is split up into different districts: towns and counties that are cohesively lumped together. In the middle of winter last year, I was lucky enough to travel to one of these sections in the north, Glacier Country. 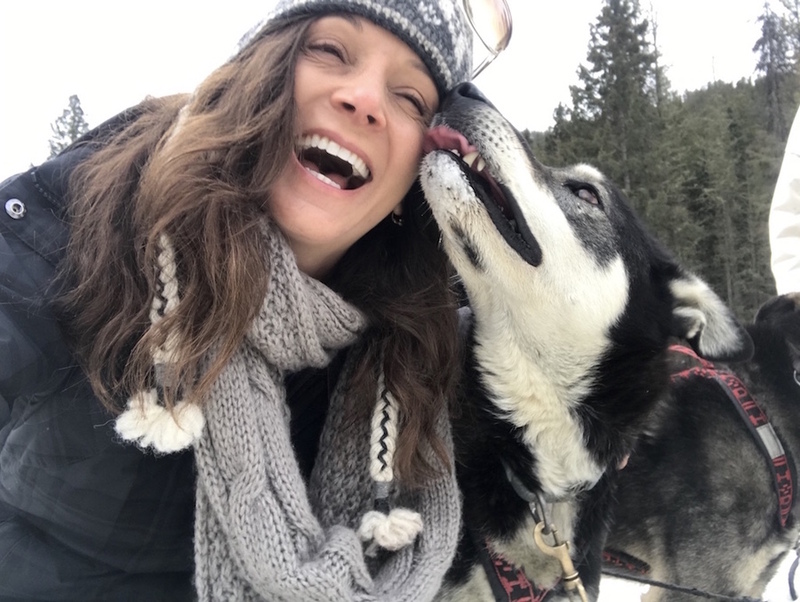 It’s snowshoeing, hiking and dogsledding experience were so memorable that when I was invited to return to visit the south of Montana in the same bitter cold months, there was no hesitation (especially because I had leftover toe warmers from my last trip to the state!). Yellowstone Country did not disappoint. 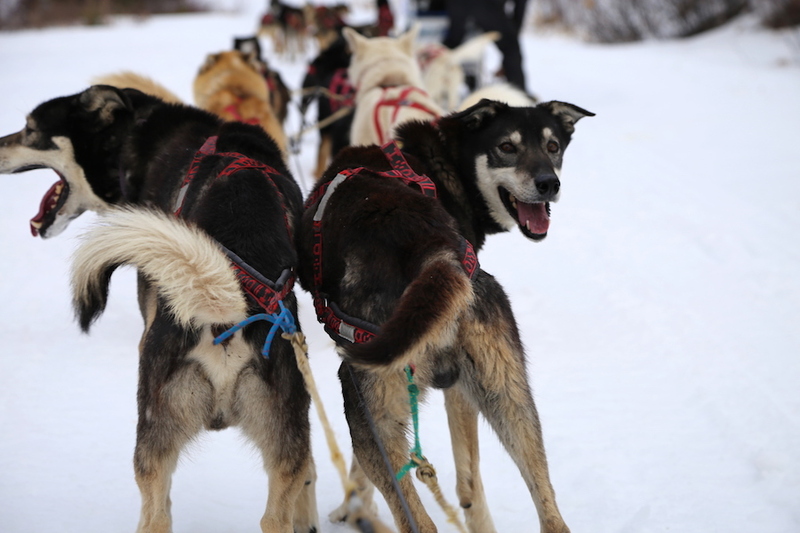 There’s nothing quite like the sound of a dozen pups barking in a special musical harmony right before they are released to do what they love — run. You will then either drive your own team into the wilderness or be whisked away as a passenger. 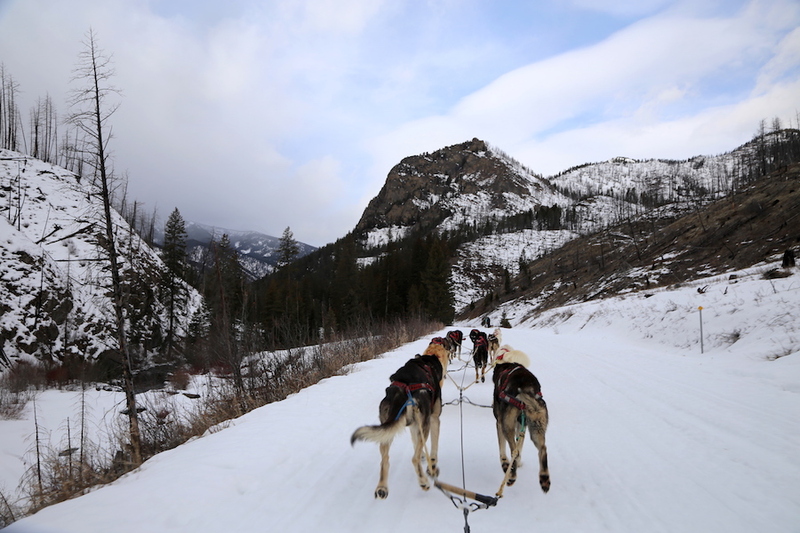 Absaroka Dosled Treks located at Chico Hot Springs Resort took me through the Absaroka mountain range on a 6-mile adventure, though you can choose to do an all day experience that includes a lunch of grilled steak and trout. 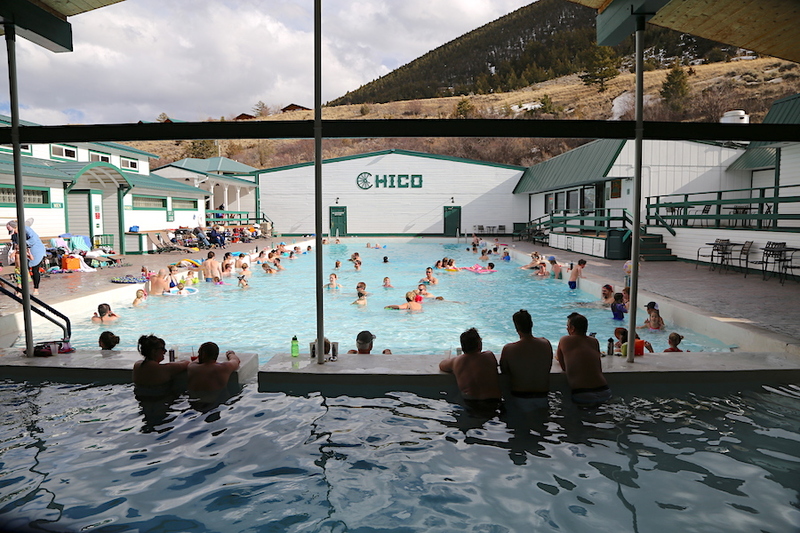 After a chilly afternoon dogsledding or ice fishing take a warm soak in the pools at Chico Hot Springs Resort. There are two open-air mineral pools with temperatures that typically range from 96 to 103 degrees. 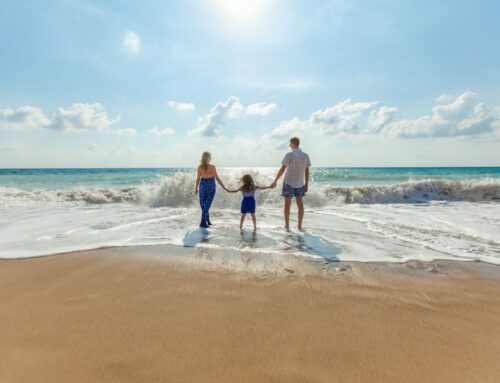 You can either spend the night at the resort to receive access to the hot spring pools or just buy a day pass (only $7.50! ), which many of the locals do. 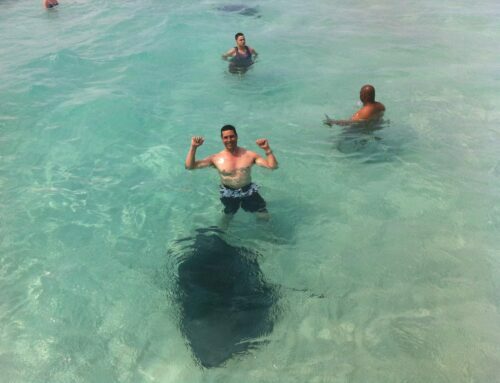 I will warn you, the water is a happening place and gets busy. It is a social activity, lots of people chatting and drinking cocktails. If you want something more peaceful, you can head to their spa for a massage. 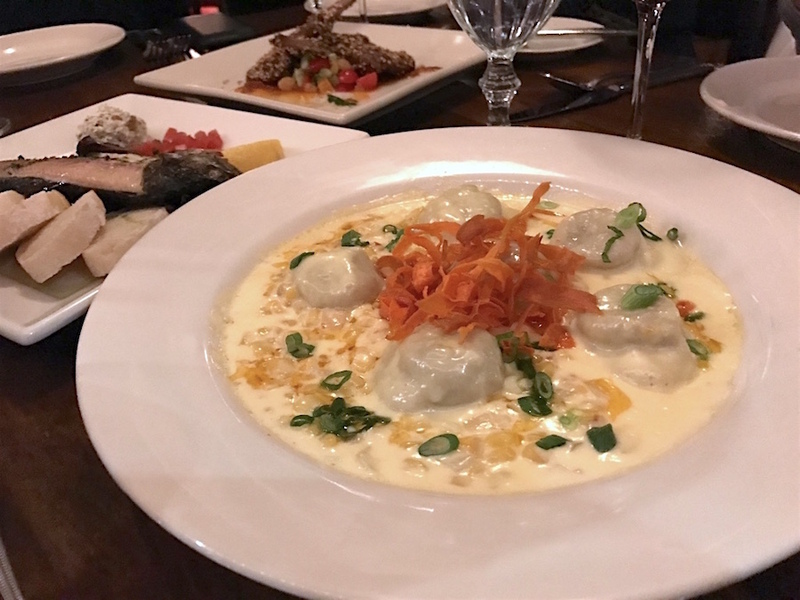 If you stick around after your soak, make sure to head to their restaurant for a plate of the BBQ Bison Short Rib Ravioli! If you are looking for a serious Montana adventure, try your hand at ice climbing at one of the United States most well-known climbing destinations, Hyalite Canyon near Bozeman. You don’t even need to be an expert to scale some of the over 200 distinct pitches, you can do so with an expert guide. Montana Alpine Guides offers an Introduction to Ice perfect for the beginner. I was perfectly content not seeing a grizzly out in the Yellowstone Country wilderness (they can do some major damage with just one swat of their paws!). But, there was a much safer alternative, the Montana Grizzly Encounter. This sanctuary is home to five bears who were rescued from unfortunate situations and could not be returned into the wild. The most famous of the bears, 7-foot tall Brutus, was the first to be rescued at a very young age. He was raised by Casey Anderson (the host of National Geographic’s Wild America) and sanctuary co-owner Ami. 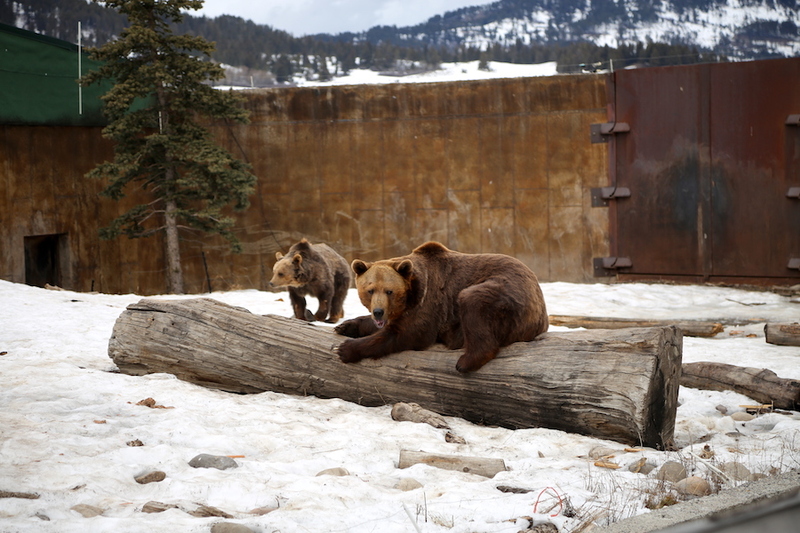 A visit to the grizzly encounter not only gives you a glimpse into the lives of these creatures, but it also helps to support the continuation of the rescue efforts. 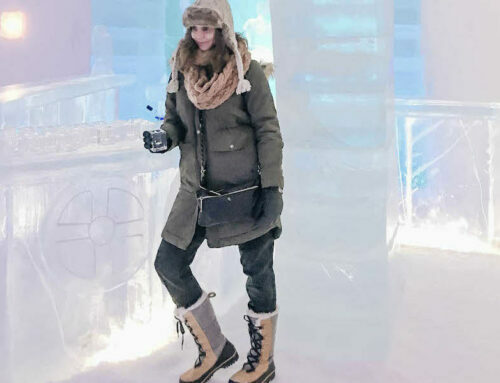 If you want to explore Yellowstone National Park in the winter without being exposed to the chilly elements that snowshoeing or cross-country skiing will give you, then a fun option is traveling by snowcoach — think tour bus with heavy duty wheels equipped for the cold weather terrain. See Old Faithful, Steamboat Geyser or Gibbon Falls either from the window of the coach or briefly hop off to do a little on foot inspection. Mammoth Hot Springs was one of my favorite experiences in Yellowstone to photograph. 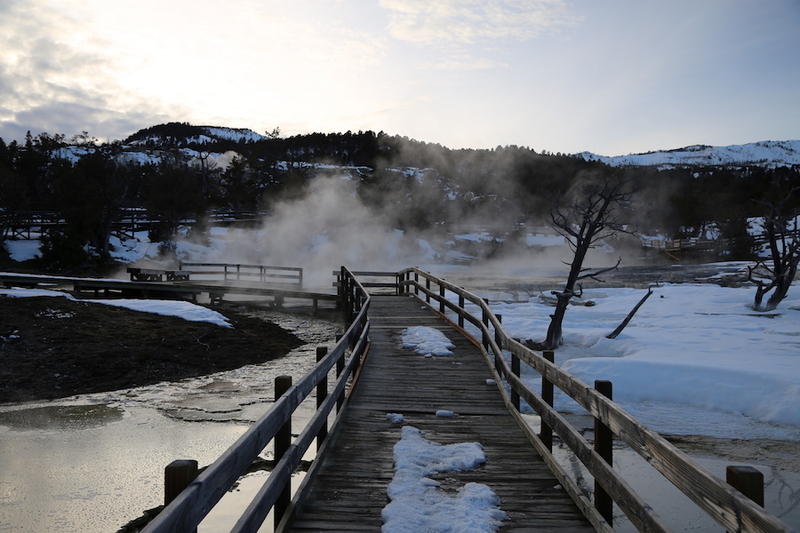 An eerie steam floats off the terraces that are made of crystallized calcium carbonate, which you can view from the planked walkways. Unfortunately, you can’t take a dip in these steamy pools, because they are over 170 degrees, but just the view alone is worth it. 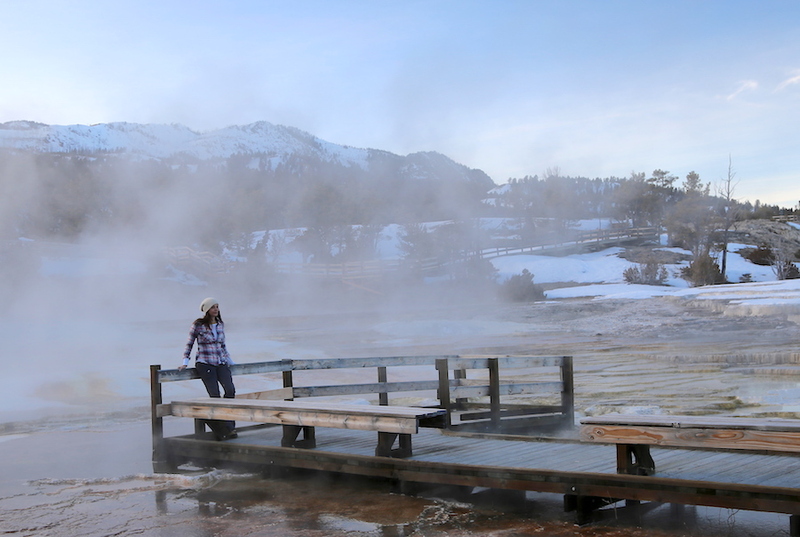 Just south of the Parallel Bridge, and very close to Mammoth Hot Springs, you will find one of Yellowstone’s best kept secrets — The Boiling River. 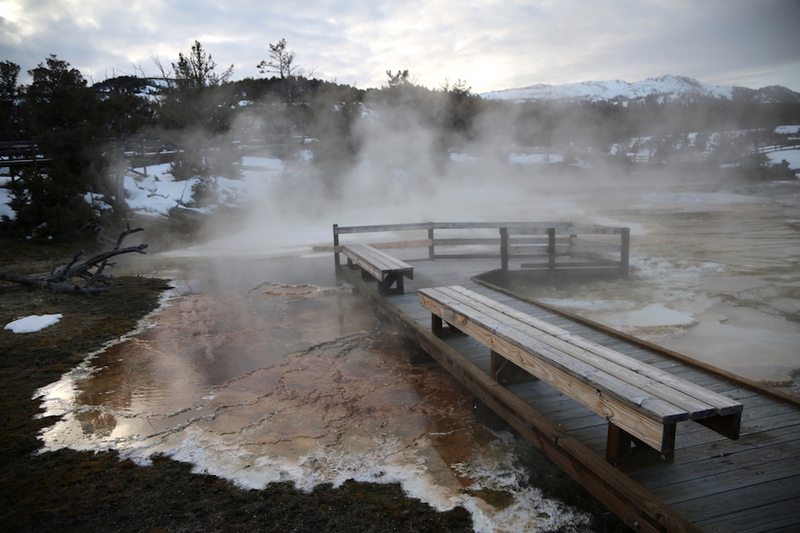 Cold water that flows from the Garner River mixes with a hot springs to create the perfectly temped soaking bath. If your lucky, your view while in the water will be of the herds of bison that roam the area in the winter. 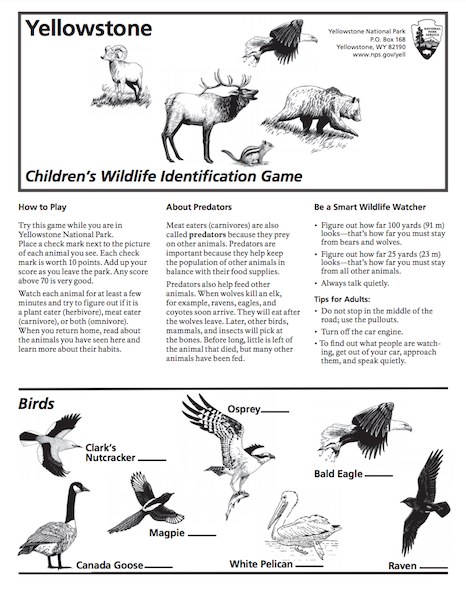 I love a challenge, and the Yellowstone National Park “Wildlife Identification Game” is a good one. 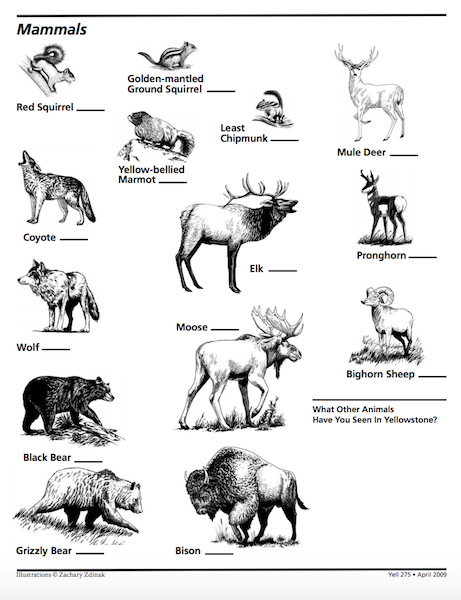 When you enter the park ask for the animal checklist and you will get a two sided sheet of critters to spot while your exploring the area. 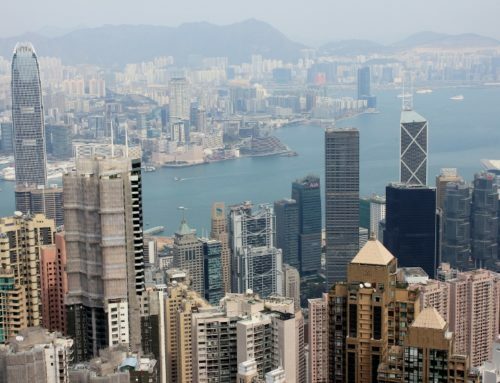 You get ten points for every one you spot, and any score of 70 is good (we got 80!). Technically, the park made this game for children, but I can confirm that it was just as fun for adults. For another option, assign each person an animal and the winner is the one who can find the most of them while exploring the park. 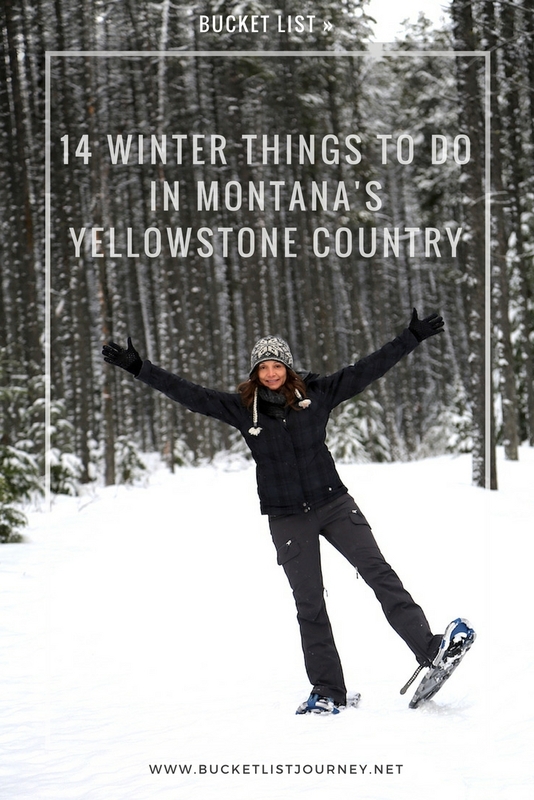 Yellowstone boasts miles of snowshoeing (and cross country skiing) trails that you are able to navigate on your own, or by joining a tour. 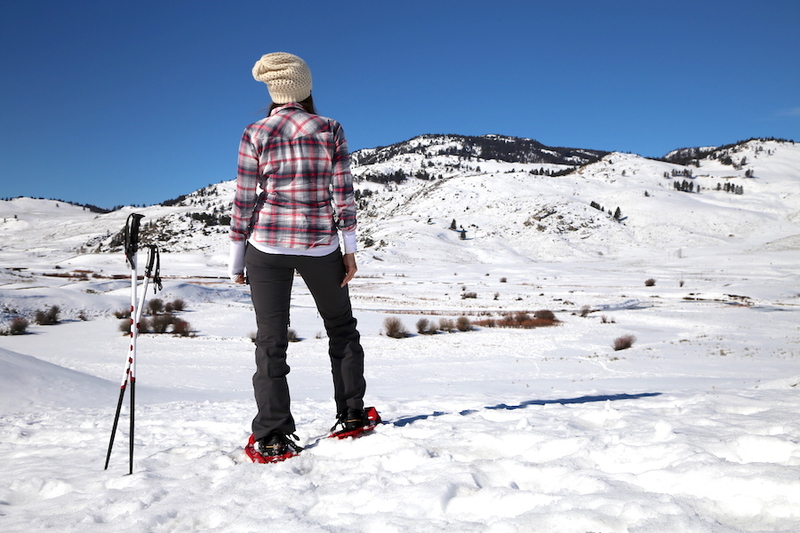 Plus, it’s one of the easiest sports to do, you can become an expert snowshoer in about ten steps! I snowshoed the Slough Creek Trail at Yellowstone with Flying Pig Adventure Company, and also through Montana’s Glacier National Park on a previous visit. Both parks were equally as beautiful, but there were lots of bison roaming around in Yellowstone! Attached to the iconic Murray Hotel (see #13) in Livingston is the well-known 2nd Street Bistro, also known as 2SB. 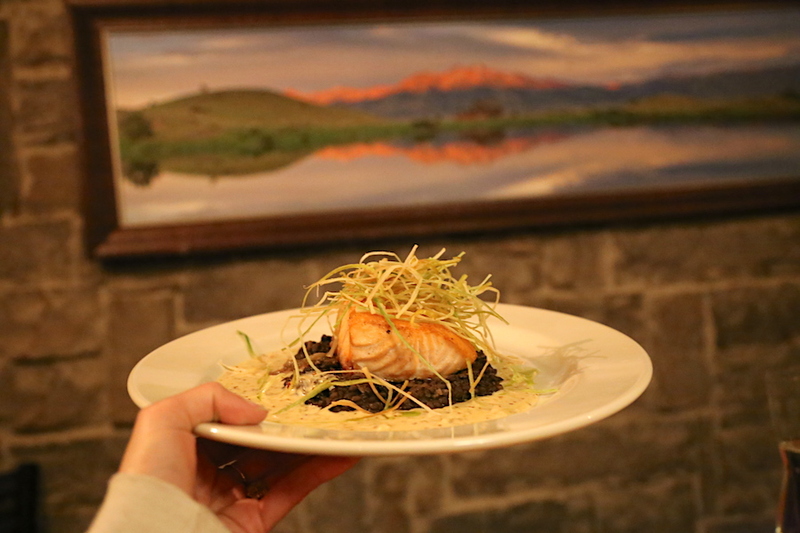 This restaurant will not only serve you a delicious meal, like pan seared faroe island salmon served over bacon braised beluga lentils and a whole grain mustard cream sauce, but it was also featured on Anthony Bourdain’s No Reservations. If you want a pre/after dinner drink, pop into the nearby Katabatic Brewing Co. for a craft beer. If it happens to be on a Tuesday night you’ll catch them for “Beer for a Cause” where $1 of each beer sold goes to the chosen non-profit of the night. If you haven’t had a chance to get a taste of bison meat, then the Yellowstone Country of Montana is the perfect place to check it off your bucket list and there is no shortage of places to do it. Go to The Buffalo Bar in West Yellowstone for some bison nachos or a tasty burger. The Chico Hot Springs dining room is the place to go for their famous BBQ Bison Short Rib Ravioli. Try the Hayden Valley Bison pie at Yellowstone Pizza Company or opt for fine dining and get the bison meatloaf at Bar N Ranch. 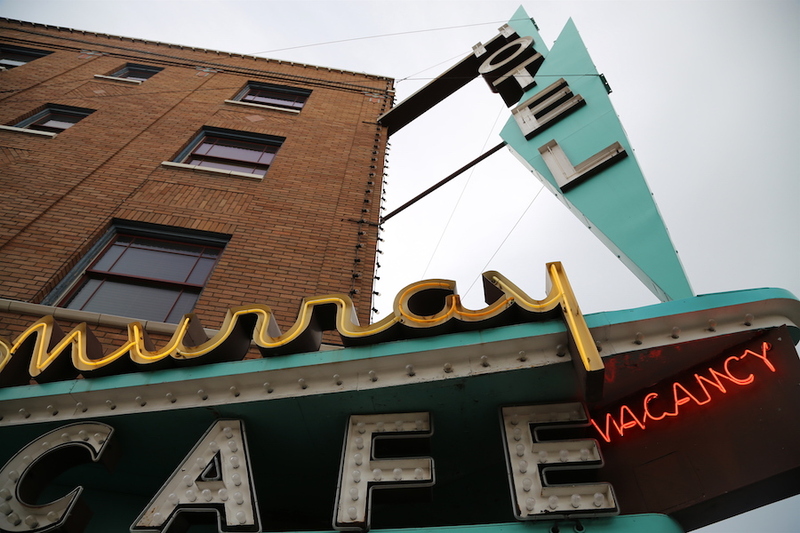 You will feel like you’ve been stepped back in time at The Murray Hotel in Livingston. 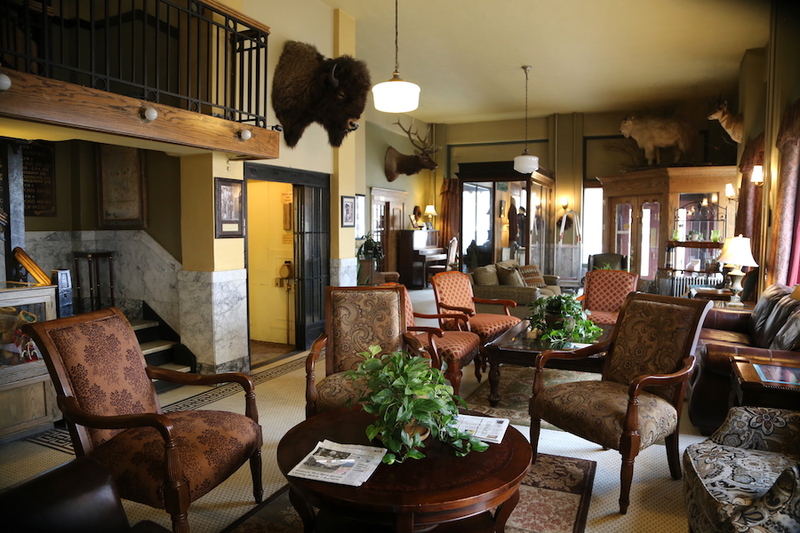 The authentic Western hotel opened in 1904 and has kept is rustic feel ever since, there’s even a sign that says “guns must be check at the front desk” when you arrive. It has seen many famous guests over the years, including both Buffalo Bill and Calamity Jane. 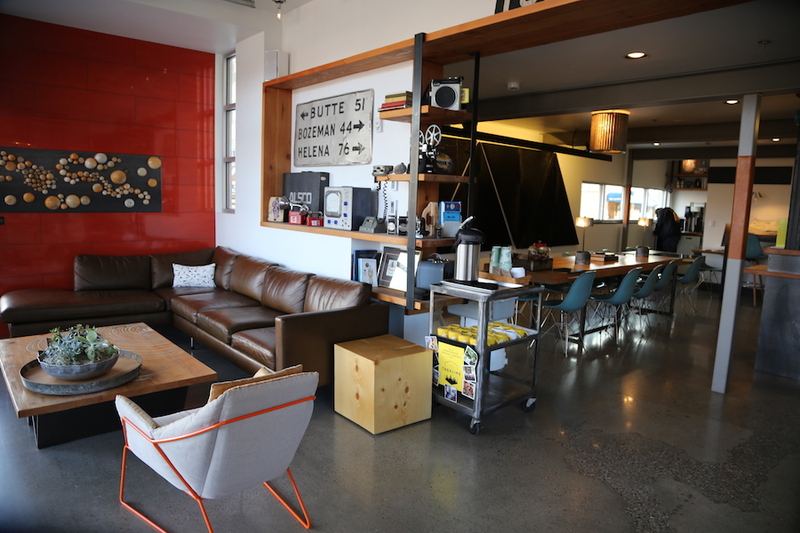 The Lark is a unique, one-of-a-kind hotel where each room features different custom artwork from 10 local artists. 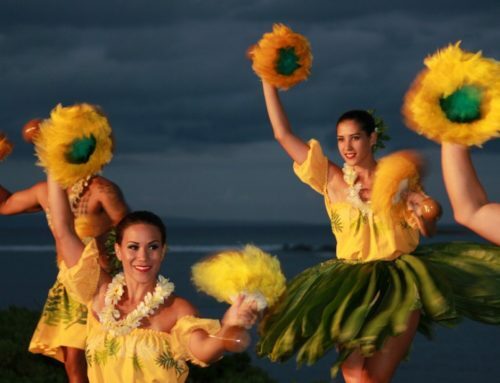 The creative pieces give you an inspiration to not only travel locally but also regionally. 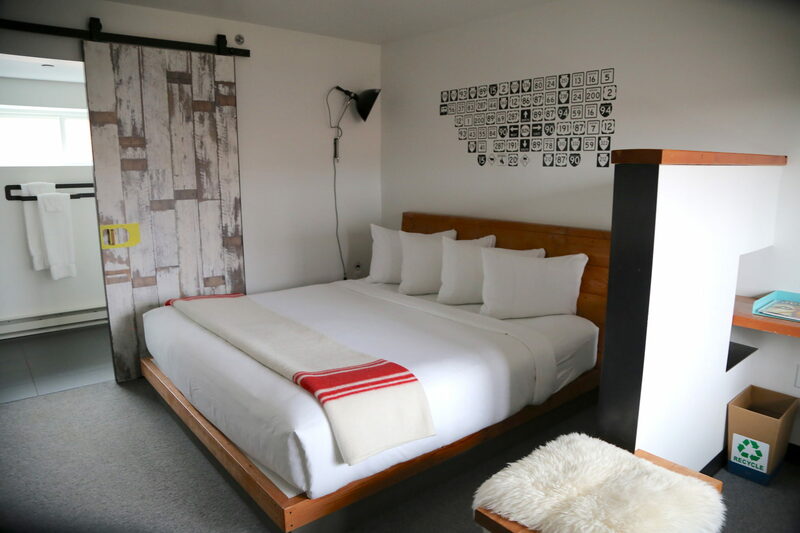 They also have a custom designed Map Room featuring USGS maps where their expert guides will help you navigate to the best of Bozeman. Plus, there’s an outdoor fireplace and taco truck right outside the front doors. Cooke City in the winter is worth a visit just to see how high the snow piles in front of the businesses, plus the snowmobiles that whisk right down the main drag. 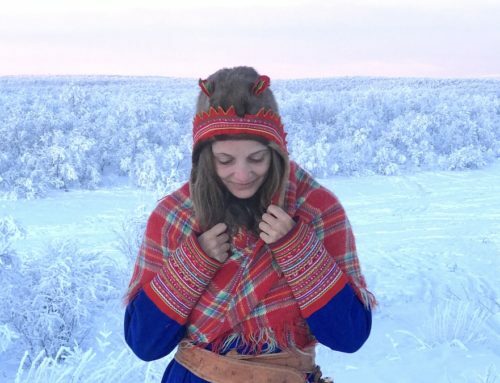 But, just 7 miles from the city center, you can have a very unique experience by sleeping in a yurt (a round tent — don’t worry, it’s warm). 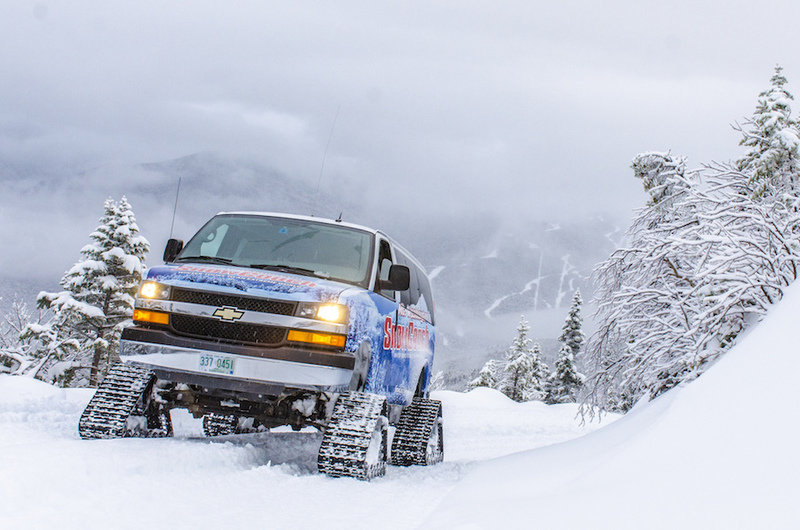 Part of the adventure is that you’ll need a snowmobile (or ski) to get to your lodging, but it is guaranteed to be an experience you won’t forget just for the views alone. Mammoth Hot Springs (& Yellowstone National Park) and definitely worthy of a spot on your bucket list!! I really liked the site posts and also the tips congratulations because your site has gained another reader. Hey girl! 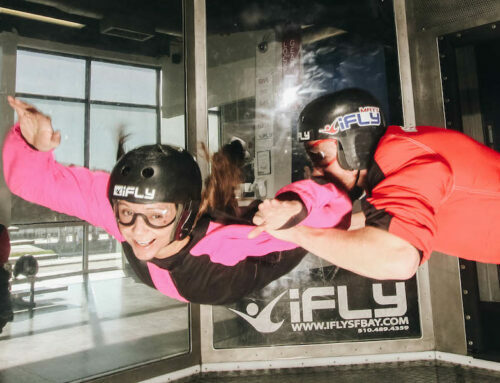 We sure had fun! Enjoyed this post! Thanks so much for this post! 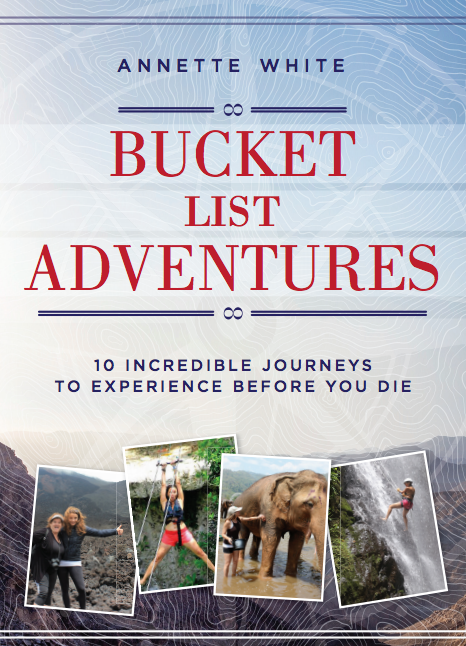 We are going this summer…and knocking out not one, but a few things off our bucket list! We are renting an RV and travelling around WY, MT and UT. Thanks so much for the tips…and inspiration.